Everyone loves an upgrade. At Wyndham, you'll find reimagined living with your everyday comfort in mind at an affordable price. Many apartment homes include new countertops, plank flooring, light fixtures, and resurfaced cabinets. We offer residents a number of conveniences to make life just a little simpler. 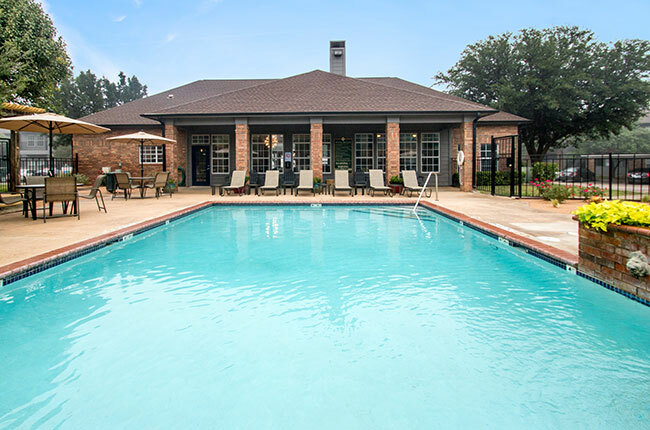 Our clubhouse features a full kitchen, pool, fitness center, grilling area, and fire pit, making Wyndham Apartments an ideal place to live, relax, and enjoy. Convenience Right Outside Your Door. With easy access to the Loop, Wyndham Apartments is in an ideal location for your everyday needs. As part of the Wyndham community, you’ll be near parks, shopping, grocery, and restaurants.